Luke the Lords Gospel is a deeper look into the life and times of Jesus, our Lord. 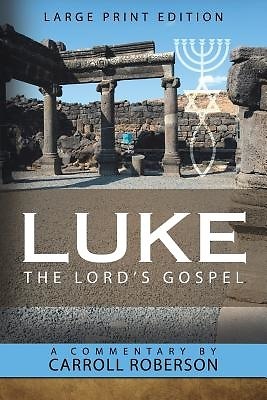 For centuries, scholars have only studied Luke from the Greek perspective and have failed to see the Hebrew Lord behind the Greek text. Was Luke a Gentile like most scholars teach? Or was he a Greek-speaking Jew living in the diaspora?